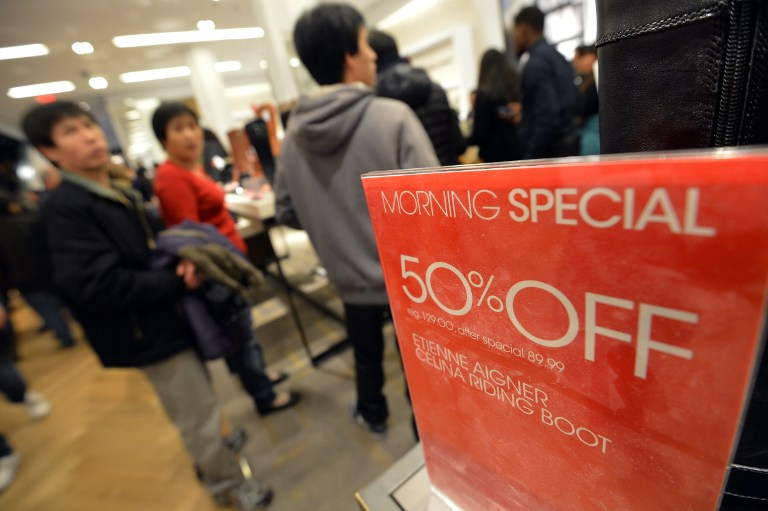 With Thanksgiving coming up, that also means that the famous Black Friday deals are starting to drop left and right, and stores are preparing for the biggest shopping day of the year. 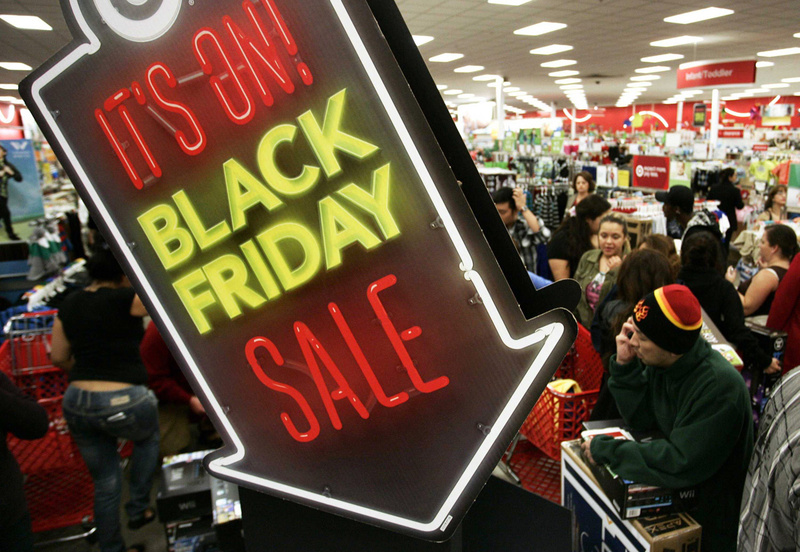 Black Friday, which takes place the day after Thanksgiving, and this year it falls on November 23rd. This is when stores hold special, overnight hours and huge promotional sales that people use to their advantage; so much that you’ll naturally see lines out the door at some stores. 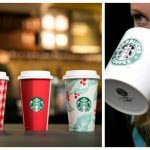 Following Black Friday the week after is Cyber Monday, and for those who are mainly online shoppers, you typically wait for this day in higher anticipation. Well, you might want to become Black Friday fans because Target’s Black Friday advertisement is 52 pages long. Yes, 52! Many of the items are deemed a “doorbuster” item that you’ll need to get your hands on! 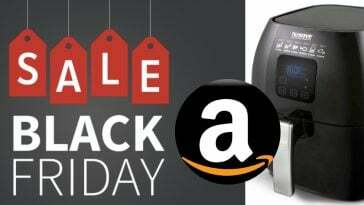 Among the items that are up for huge Black Friday deals are toys, electronics, home appliances, televisions, clothes, and so much more. 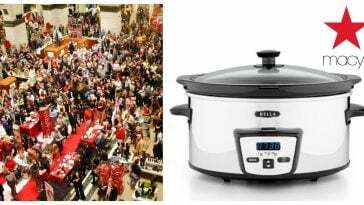 For many of these items, you can save up to as much as $50 (some items as much as $150), so it’s no surprise why some people brave the cold and the long lines in order to get their hands on such a great deal. Another awesome couple of items that are featured during the Black Friday deals are Christmas decorations! This includes lights, ornaments, stockings, gift wrap, and even artificial Christmas trees! The time to shop for Christmas decorations has never been better. 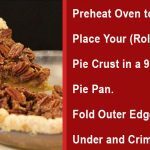 While many loyal Christmas fans would argue that the beginning of the Christmas season begins on November 1st, Thanksgiving has been regarded as the first official day of the Christmas shopping season since 1952, since many of the promotional offers are on Christmas-related items. 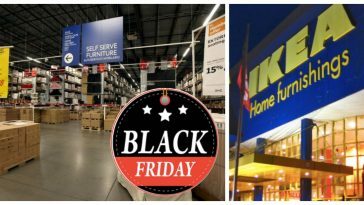 However, the earliest known evidence of the phrase “Black Friday” wasn’t discovered until 1961, where the term originated first in Philadelphia. It would be used to describe the heavy traffic, brought on by both people and motor vehicles, that would occur on the day after Thanksgiving. As time went on, the term became much more widespread and retailers began to take advantage of the heavy traffic for profit. The times for Black Friday have changed rapidly over the years. The earliest some retailers would open was at 6 AM, but now in the late 2000s, many retailers will open at 4-5 AM or even earlier than that. 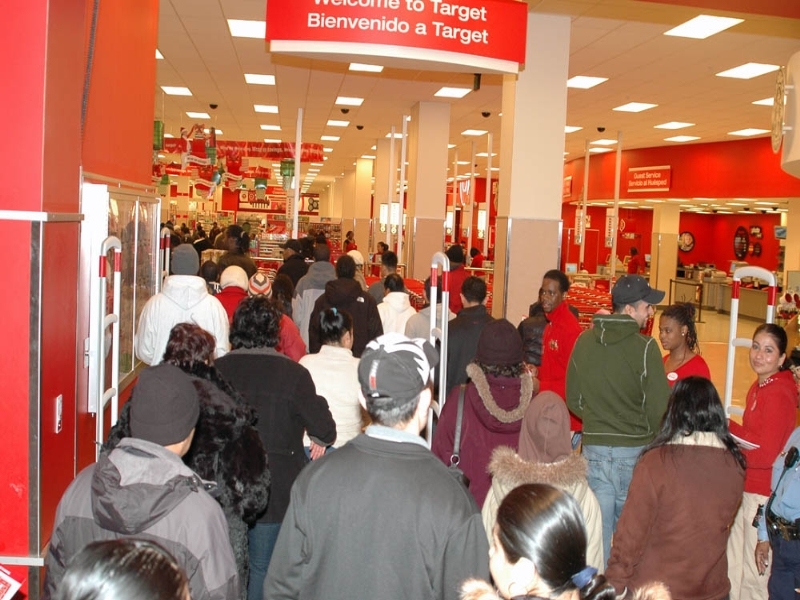 Some major retailers nowadays, such as Target, Kohl’s, Macy’s, and Best Buy, open at midnight to take advantage of their sales, and this trend started in 2011. In 2012, Walmart hopped on the bandwagon of early openings and opened at 8 PM the night of Thanksgiving in order to prepare for the Black Friday rush. 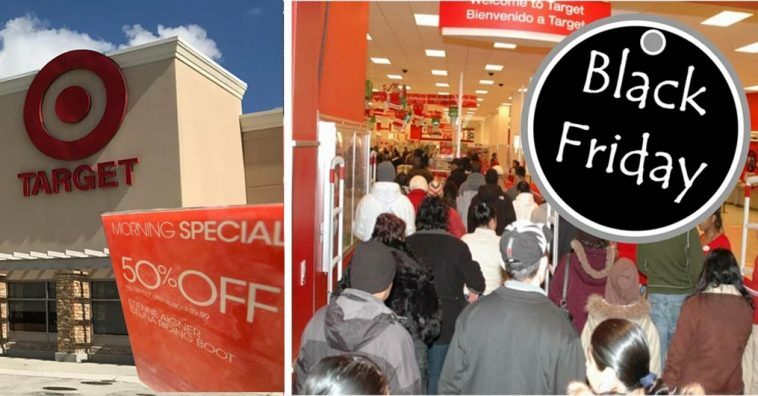 All ads for Target’s Black Friday deals can be viewed here. Select movies on sale for only $4 to $15! Select cleaning devices, such as vacuums, ranging from $150 to $200. Save up to $150 on these! Christmas decor sale; save up to $100 on artificial Christmas trees! 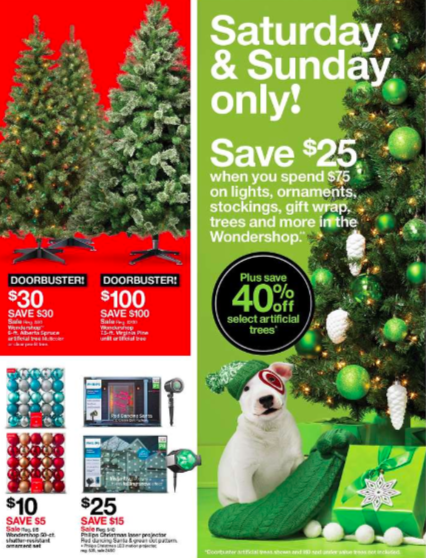 *Special promo: On Saturday and Sunday after Black Friday, come back to Target to save $25 when you spend $75 on lights, ornaments, stockings, gift wrap, and more! 4. Special deals on kid’s toys with some starting at as little as $5 (ranging up to $100). Save as much as $20 on kid’s items! 5. Mens, women’s, and kid’s clothing, including family pajama sets, starting at only $10! 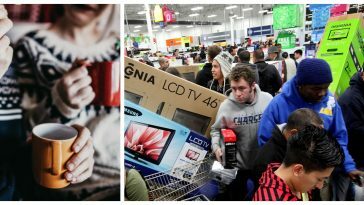 Be sure to SHARE this article if you’re excited about Black Friday shopping! 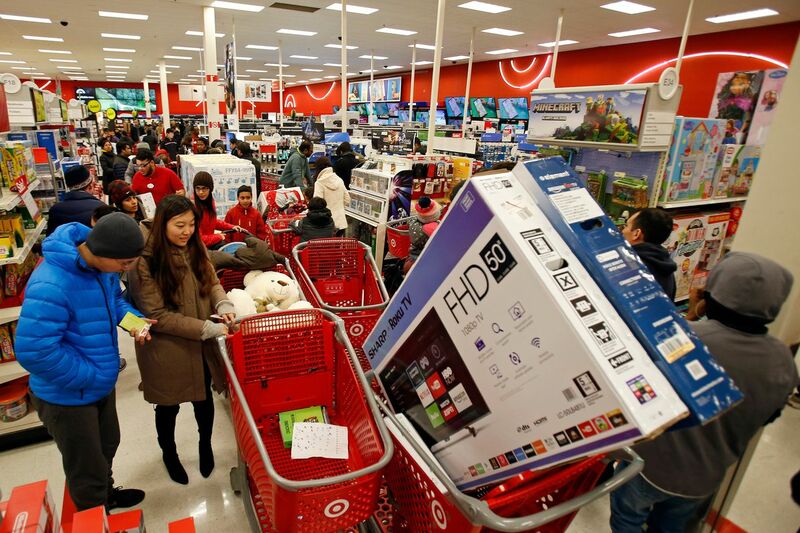 Don’t forget to check out a video from last year’s Black Friday shopping ordeal below.